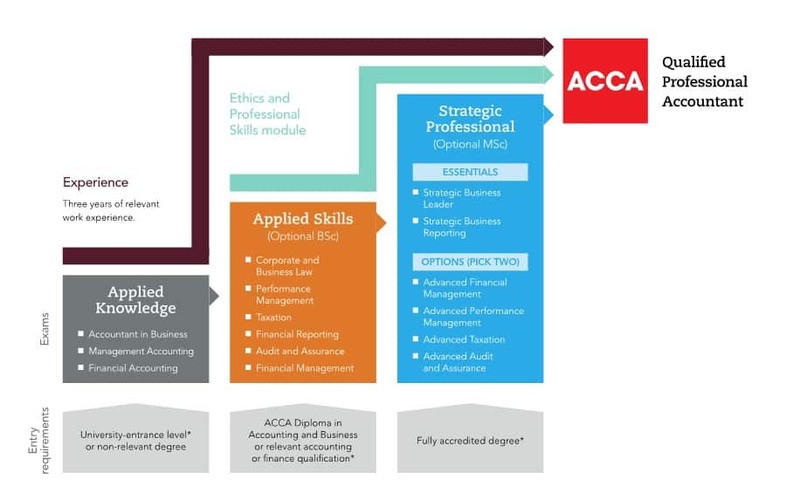 ACCA at DW - Duke Williams Ltd.
Classroom tuition (Weekday, Evening and Weekend) covers the entire syllabus focusing on the knowledge that you will need for the exam using exam standard lecture examples. Each student will be provided with course notes as part of the course fees. You also benefit from free access to all our online course materials. Classroom revision (Weekday, Evening and Weekend) covers a 3 day equivalent intensive revision per paper depending on the complexity and depth of syllabus focusing on question practice and exam technique. This helps students to apply what has been learned at the tuition phase. This could also be ideal for resit students. Revision notes and a final tutor-marked mock exam for final exam rehearsal will be provided. Block intensive courses (Mix of Weekday and Weekend) covers 3 to 5 day block of classroom study per paper depending on the complexity and depth of syllabus. This is ideal for students with limited time to prepare. Tutors introduce key topics and explain, illustrate and provide students with exam standard examples. 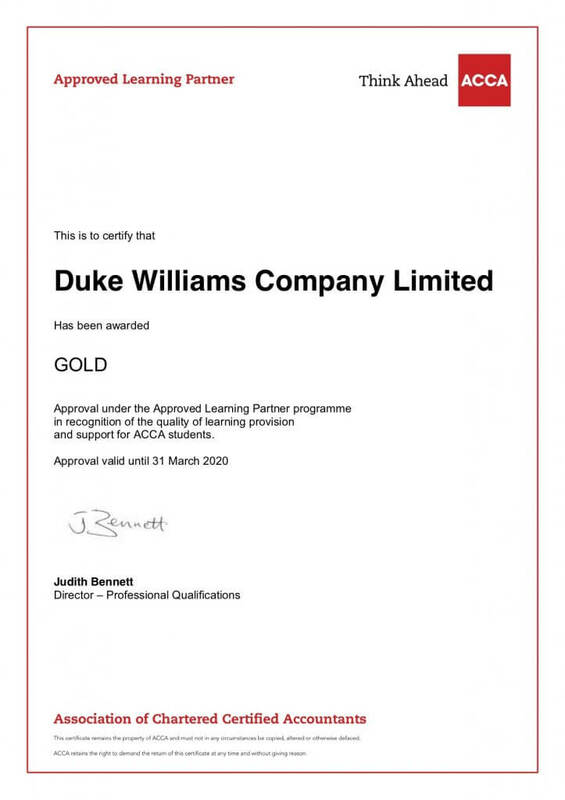 Throughout the course, tutors review key areas, concentrate on appropriate exam techniques, and reinforce the main exam issues through the use of past examination questions. Course notes and a final mock exam for final exam rehearsal will be provided.